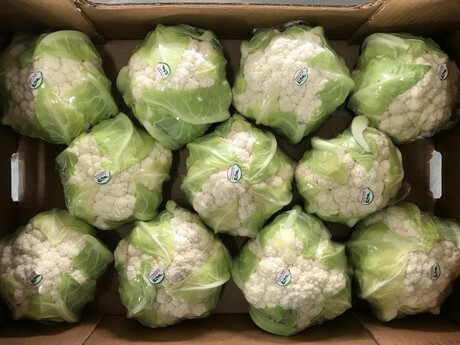 Last year ended rather normally for cauliflowers and Romanesco broccoli, with standard prices during early January 2019, but things have dramatically changed since. 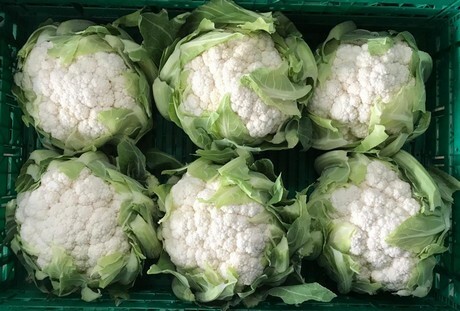 "Cauliflowers did particularly well until mid-February with prices abroad of €10 per crate (6-8 heads) and €1.60-1.70/kg on the domestic market. Prices have then dropped to €3.50-4 per crate abroad and €0.80-1.10/kg in Italy," explains Giuseppe Appio from Op Primo Sole di Montescaglioso (MT). 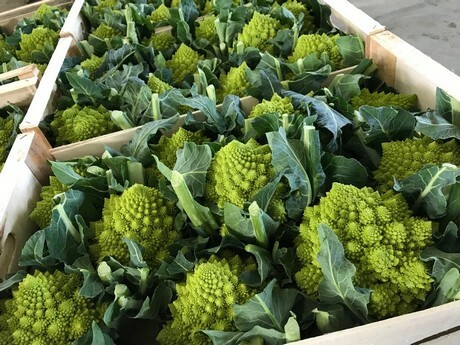 "Romanesco broccoli has been doing well since the start of the year, with prices well above €2.00/kg. Ten days ago, they dropped to €1.50-1.80/kg due to the lack of produce." "The problem is Romanesco broccoli have not been selling well for the past couple of years. As soon as there are a few more hectares or plants, prices drop. After a few years of low profits, producers have sown fewer of them and prices are doing better." 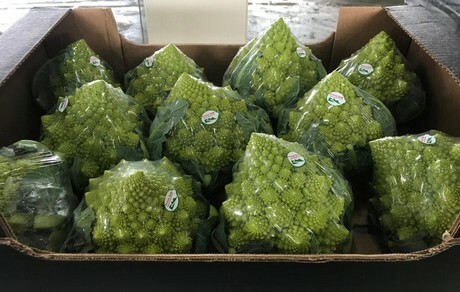 In the Metaponto area, the cauliflower and Romanesco broccoli winter campaign ends in late April. Spring transplants will follow. "We hope companies will maintain the same program next winter, otherwise prices might drop again." A producer from Puglia reports stable prices for filmed broccoli supplied to an Italian distribution chain. "Prices are €1.10-1.20/kg, which is fair. Cauliflowers are instead exported to Croatia and sold to a few domestic supermarkets at €0.70/kg on average." A trader from Campania reports low cauliflower quality, as the produce was damaged by the last bad weather front. "What is more, the warm temperatures and availability of produce from other origins does not make commercialisation easier. I have processed less produce than in the past and most of it is sold loose."